Recent project collaboration with Bullet Creative, University of Sheffield & The Open University. The Smallprint Co. has been printing officially for just over 3 years. 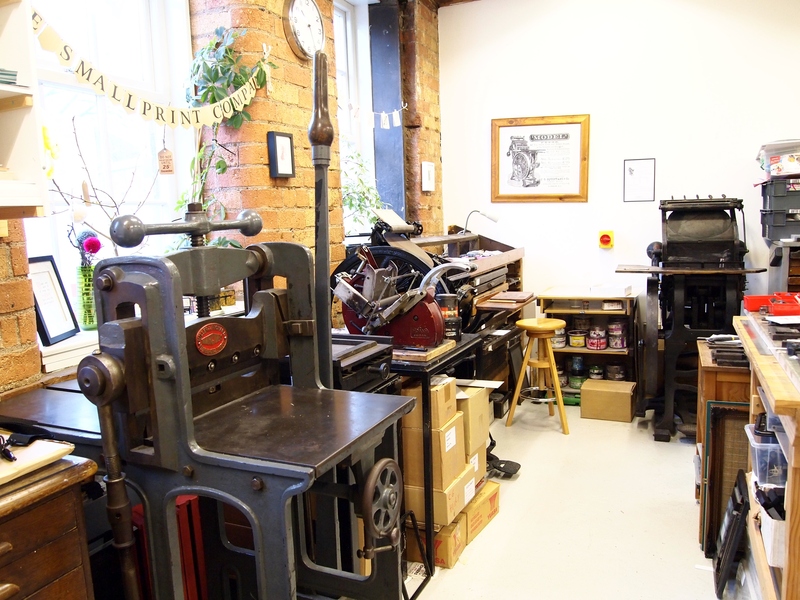 Unofficially, we’ve been printing in various guises for well over 20 years. We love documenting our adventures, projects including Stories of Change, events and we needed a better platform for sharing our photographs on. Let’s see how this goes… Comments welcome and enjoy!